HowMechanismWorks ? 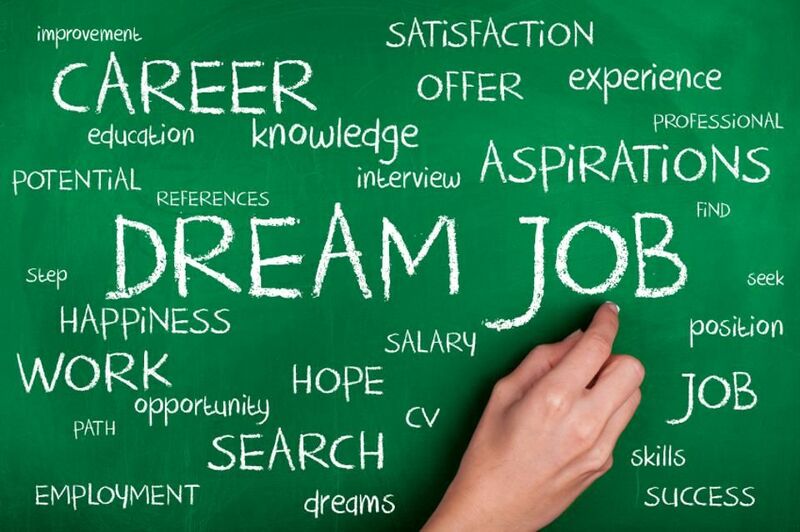 : How To Search For A Dream Job After Engineering ? How To Search For A Dream Job After Engineering ? If you are fresher you don’t have much awareness about how to hunt our dream job. I hope these Tips of Engineering Students will help to get a Good Job. It sounds absolutely difficult and hard right? But I have some sincere tips for the student looking for jobs. First of all, I m totally not in favor of wasting time just not knowing what to do after completing studies? I feel students need to immediately set their mind on certain things and move on within a month or so after completing studies. I believe these tips are equally helpful for not only Engineering students but any other degree holder too. 1. )The first thing is to move to a metro city with a single aim of hunting for a job. Just don’t waste your time there. There are hundreds of students go there and probably few of your friends are there. Join them for accommodation and start hunting from day one. 2. )Second thing there are hundreds of website offering job search and hunt help. Register in almost all of them. Complete the registration and track the recruitment. 3. )Third thing is to find consultants who can arrange an interview for you with the companies. Don’t pay then in advance, tell them that you are a poor student will pay after your get the job. They have gone professionals and these days many companies use their services for recruiting employees.But make sure about that consultants is genuine because many fake consultants are there in Metro City's. 4. )Fourth, don’t miss any news papers job special, like Times Ascent and The Hindu’s.Pick out the companies you want to attend interview and definitely go for tests and interviews. 5. )Fifth, figure out who among your friend and seniors are industry working in your domain. Don’t think that how do they feel when you call them after such a long time and only when you are in need. Just give a call and ask for some time for tea or a coffee. Visit their room and take recommendations and ask for referrals. Don’t disappoint if they are not very helpful, everyone have their own reservations. 6.) Next you should create a Linkedin account (It’s a social media where the professionals share their success stories and achievements. Also they share job openings on their company. ).Make connections there and hunt for HR and mail them asking for jobs. 7.) Make list of companies you would like to work.Search those companies on internet and register on their career page. To end, the idea is that everyone who is recruiting should have your CV in hand, and know you are looking for a job. Don’t waste your time and don’t get into bad habits. Wish you all a great luck and future ahead.